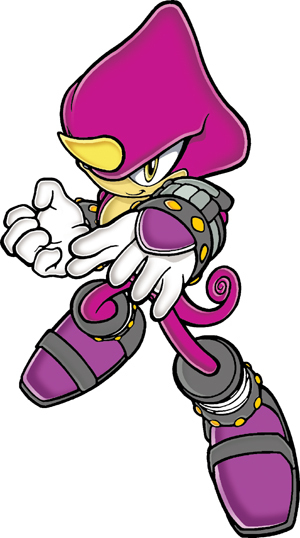 Espio. . Wallpaper and background images in the Team Chaotix (Archie) club tagged: espio chaotix. This Team Chaotix (Archie) photo might contain アニメ, 漫画, マンガ, and コミック. He ain't got sh!t on kato from the green hornet.